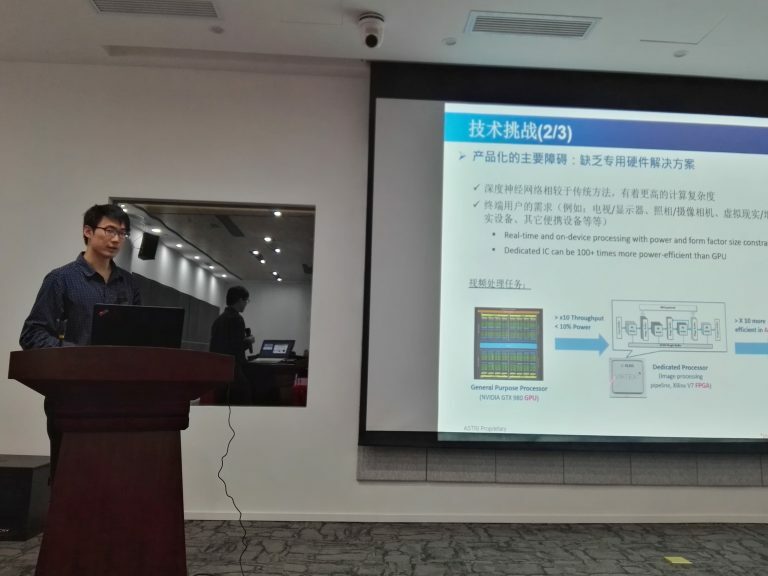 Hong Kong Applied Science and Technology Research Institute (ASTRI) jointly organised the seminar of ‘IC Technologies and its Application” in China with National ASIC System Engineering Research Center of Southeast University, Nanjing IC Industry Service Centre, and Jiangsu Institute of Electronics on 25 May 2017 at Nanjing of Jiangsu province. 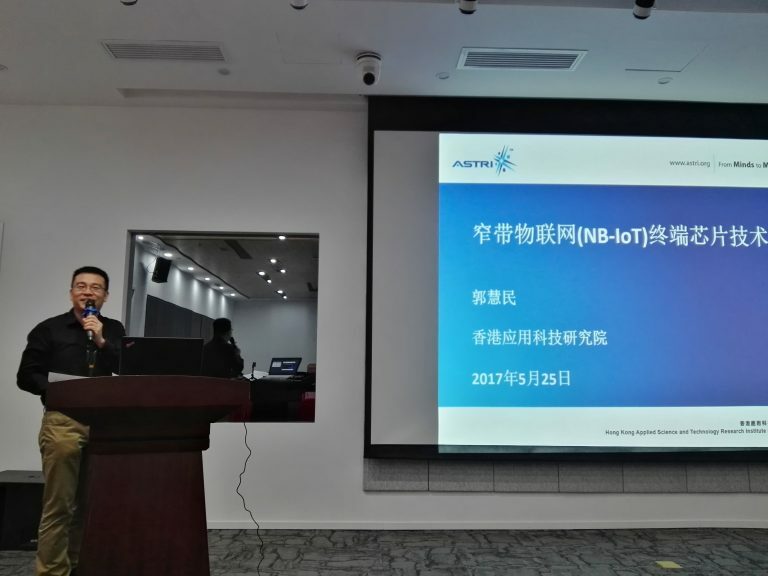 In the seminar, ASTRI’s R&D experts shared the latest technological achievements and applications of IC R&D area, and exchanged views with the IC industry representatives from Jiangsu. 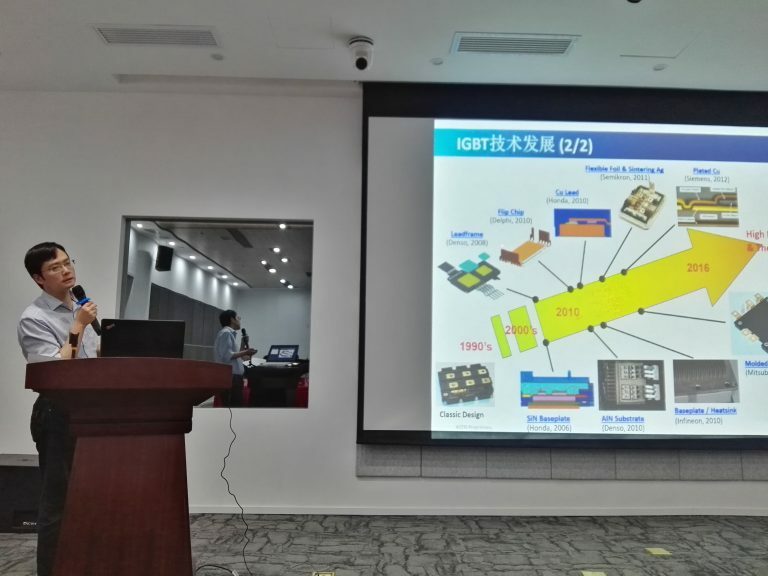 The seminar was attended by a large number of eminent and experienced ICT specialists and researchers including Professor Shi Longxing (4th from the left), General Manager of Nanjing Institute of Integrated Circuits Co.,Ltd, Mr Bill Zhang (5th from the left), Senior Director of Mixed Signal Systems IC, ASTRI, Mr Xu Qi (5th from the right), Secretary General of Jiangsu Institute of Electronics, Mr Lu Shengli (4th from the right), Deputy Director of National Engineering Research Center for Application Specific Integrated Circuit.